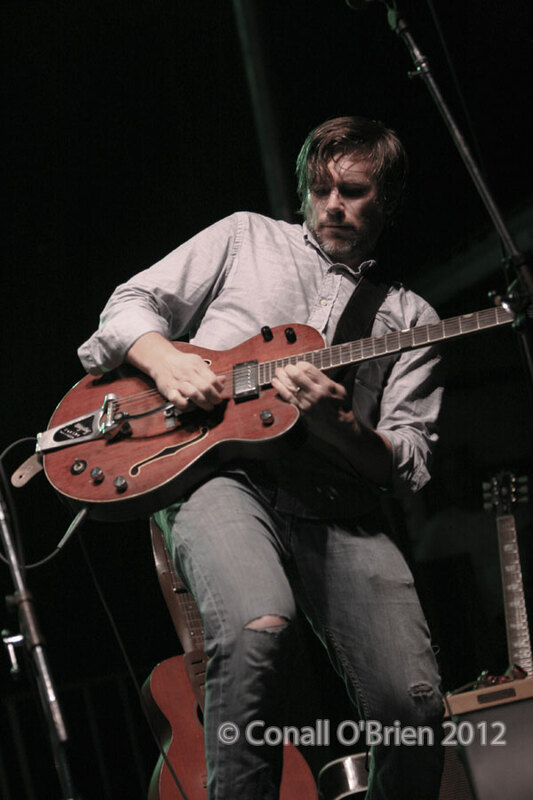 Begun in 1986 as a balloon festival, The Green River Festival has gained increasing popularity each year as more and more musical entertainment was incorporated. Today it has become THE summer musical event in Western Massachusetts, featuring the best national talent, the greatest local food and fine crafts. 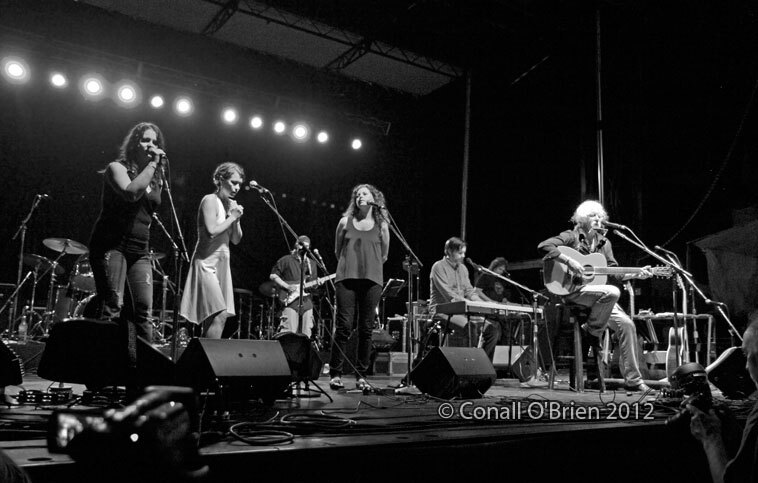 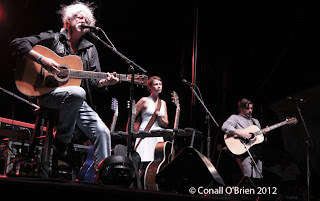 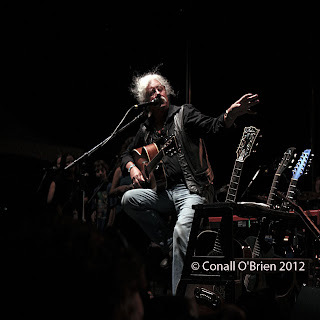 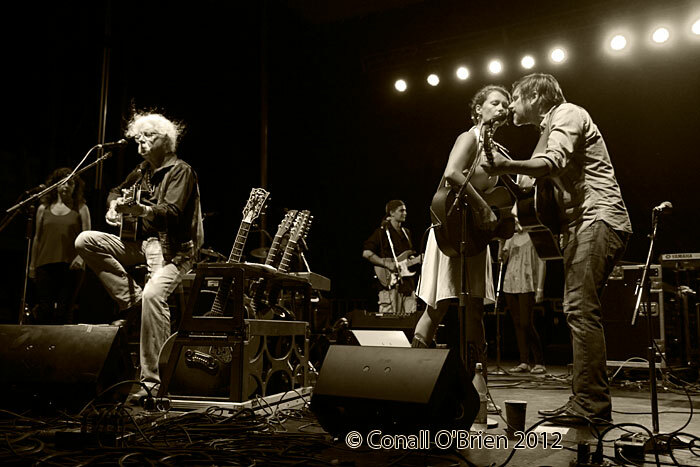 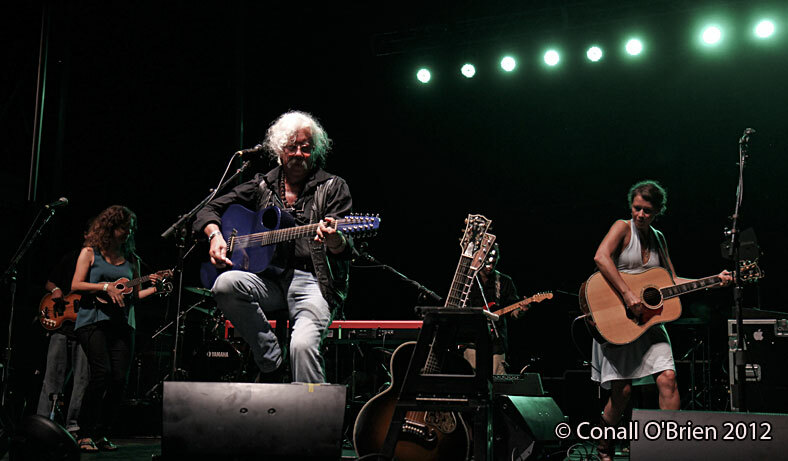 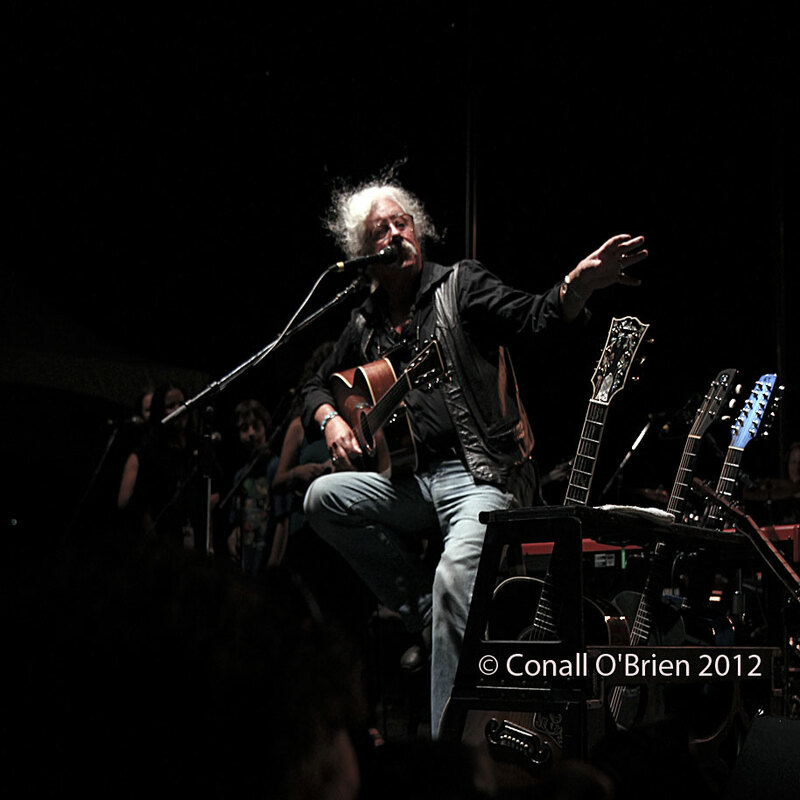 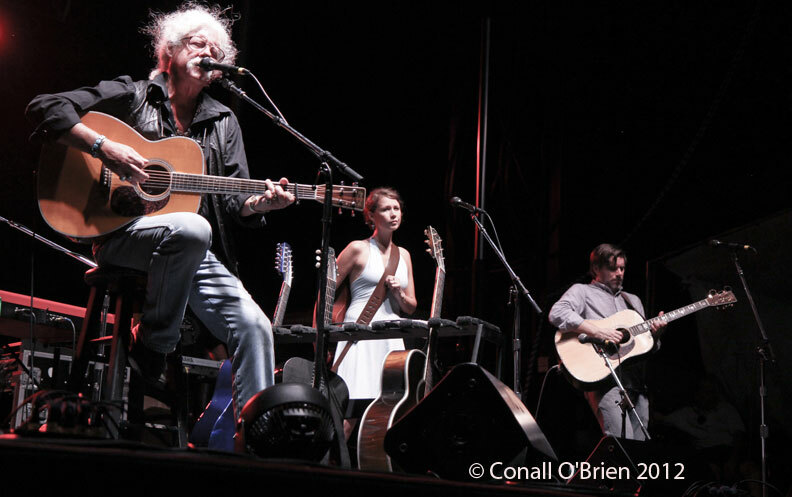 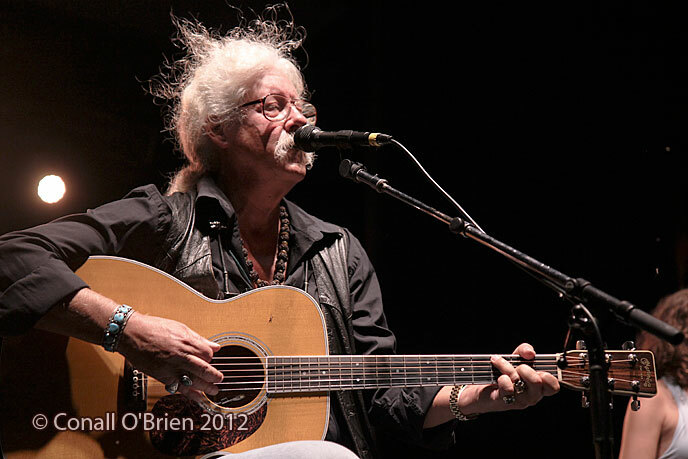 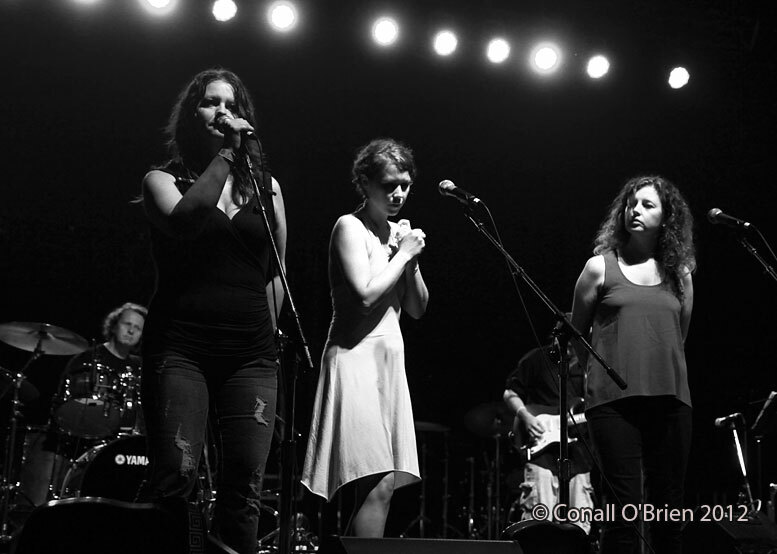 The 2012 lineup featured a most amazing and eclectic mix of musical styles... including Folk music icon Arlo Guthrie, Los Lobos, Charles Bradley & His Extraordinaires and many others. 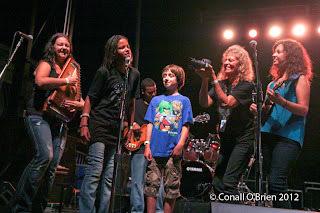 Headlining the first evening - Guthrie Family Reunion Celebrating Woody Guthrie’s 100th Birthday.